Want to swing a Keyblade around in VR? You can. However, Kingdom Hearts: VR Experience is less a game and more of an experience. Hence the title! Players can soak up music and visuals from different Kingdom Hearts, watch various scenes, and meet different characters. You can wield a Keyblade, yes, but this isn’t a full-on Kingdom Hearts VR game. 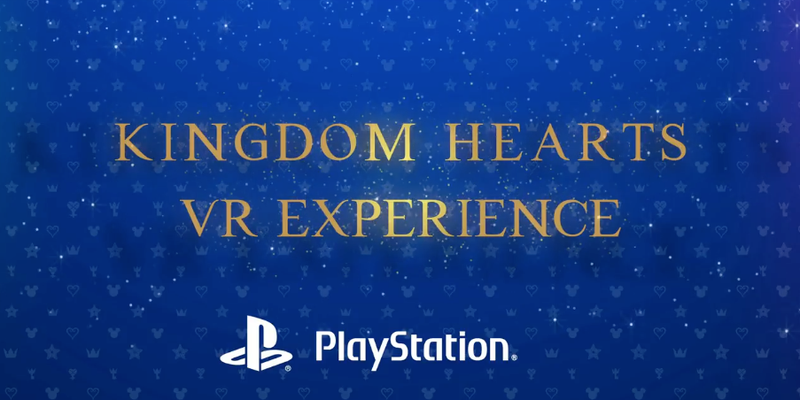 Think of it as a Kingdom Hearts virtual-reality buffet.